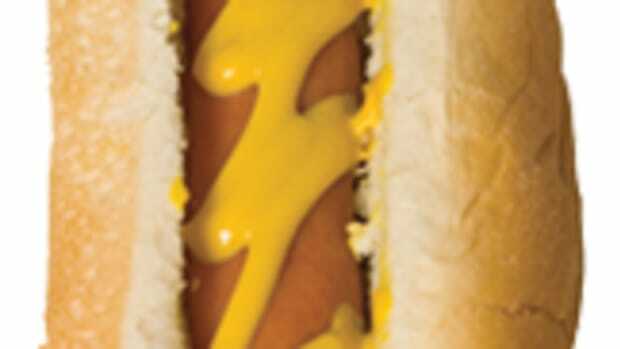 Americans eat almost 20 billion dollars worth of hot dogs a year. That works out to about 70 hot dogs per person, per year. 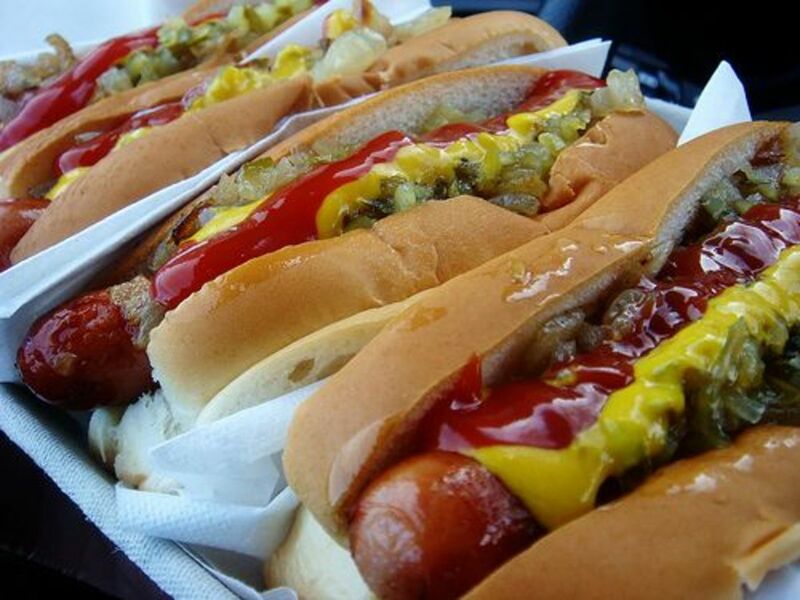 And, an estimated 95 percent of U.S. homes serve hot dogs at one meal or another. 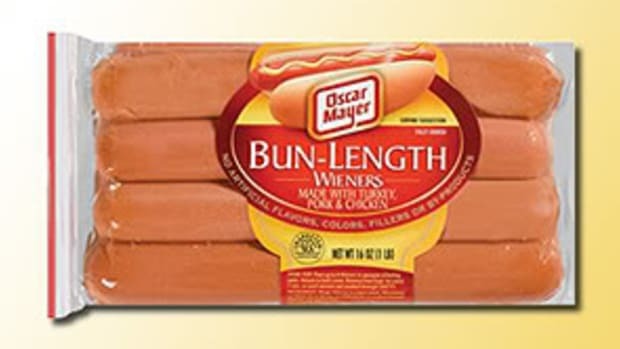 So with summer right around the corner, expect it to be full-fledged frankfurter time. Despite how many dogs are downed each year, there is still debate on what actually goes into those pink little tubes of meat. We’ll tell you what’s really in them and the organic, all-natural brands you should be eating at your next BBQ. 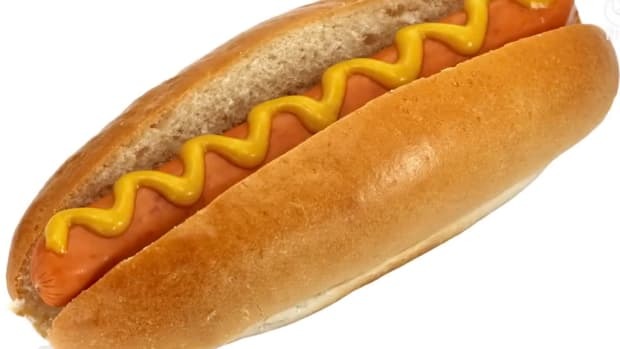 What’s Really in a Hot Dog? Hmm… not so bad. 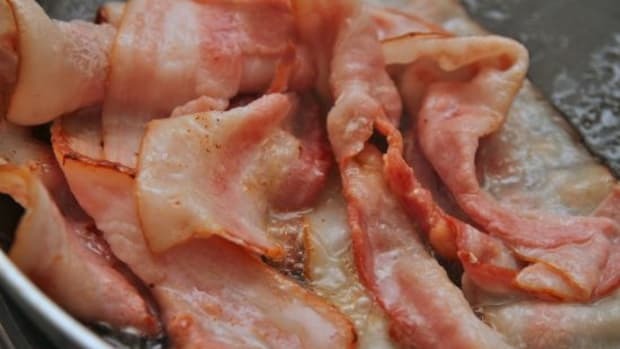 But what we see popping up on labels and what has everyone a little grossed out are the words “Variety Meats” and “Meat By-Products.” Variety meats or meat by-products include parts of the animal not including meat such as liver, kidney, blood, bone, lung, stomach, brain, intestine and heart. It does not include hair, hone, teeth, or hooves, which is a relief. 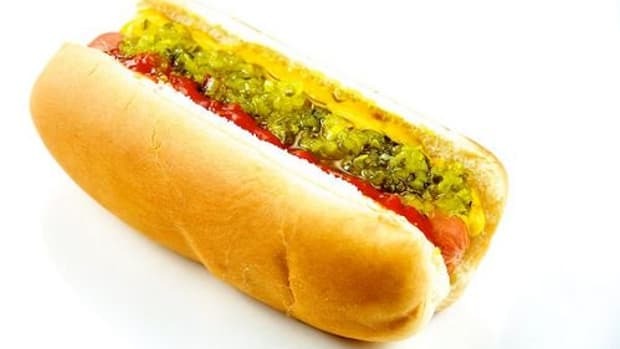 However, even if you’re okay with uncommon parts of the animal (hey, they are delicacies in some countries), hot dogs are still processed meat and are loaded with sodium nitrate, preservatives, artificial colors and flavors, and MSG. In short, it’s safe to skip commercial brands for higher-end organic ones. Or how about our favorite vegan hot dogs? 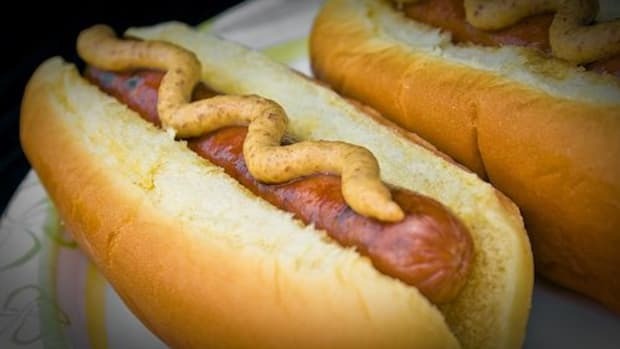 When you’re shopping for your next barbecue, pick up hot dogs and sausages that are nitrate-free, organic and contain all meat but no by-products, artificial colors, flavors or preservatives. Triple check those labels! Here are our favorite brands. Applegate: All the meat, none of the mystery is their motto. 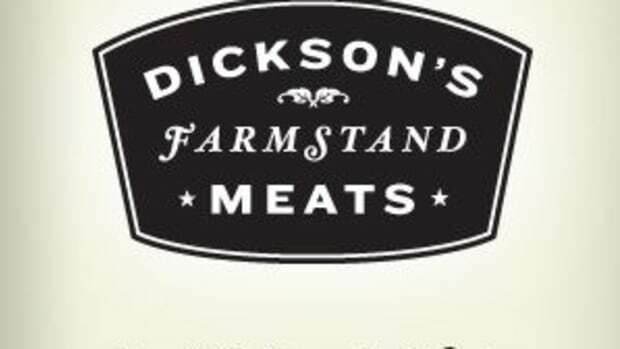 Their dogs are made from 100% organic grass-fed beef. They also have turkey, chicken and a slew of mouthwatering sausages. Did we mention the bacon, too? Plus there are no added nitrates. D’Artagnan: Full of flavor and larger than the average hot dog, these 100% natural beef hot dogs are made from Angus breed stock that is raised exclusively for D’Artagnan. They don’t have artificial anything, no preservatives and no nitrates. 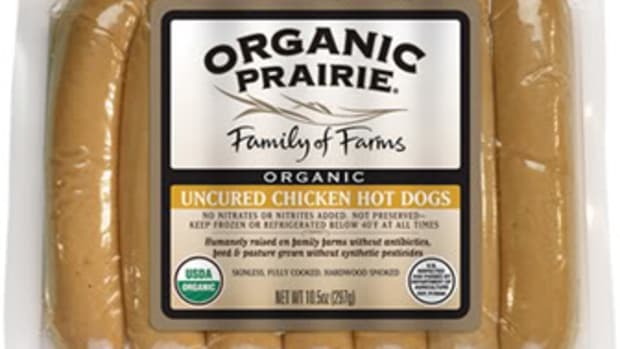 Organic Prairie: Uncured, with no synthetic nitrites or nitrates, these organic beef hot dogs are a cult favorite. Let’s Be Frank: Using premium cuts from cattle raised on pasture in California (naturally high in healthy Omega 3 fatty acids!) and organic spices, they&apos;ve crafted a dog that&apos;s lower in fat, calories and sodium than conventional franks. No nitrites, nitrates, hormones or antibiotics, ever.